*Size28.5cm(high) x 35cm(wide). 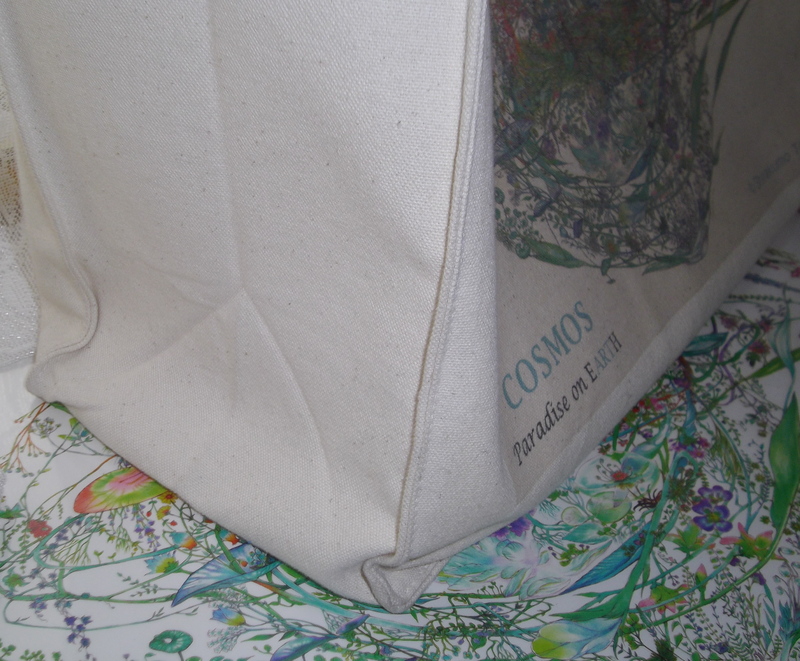 Handle 22cm. Depth 13cm. 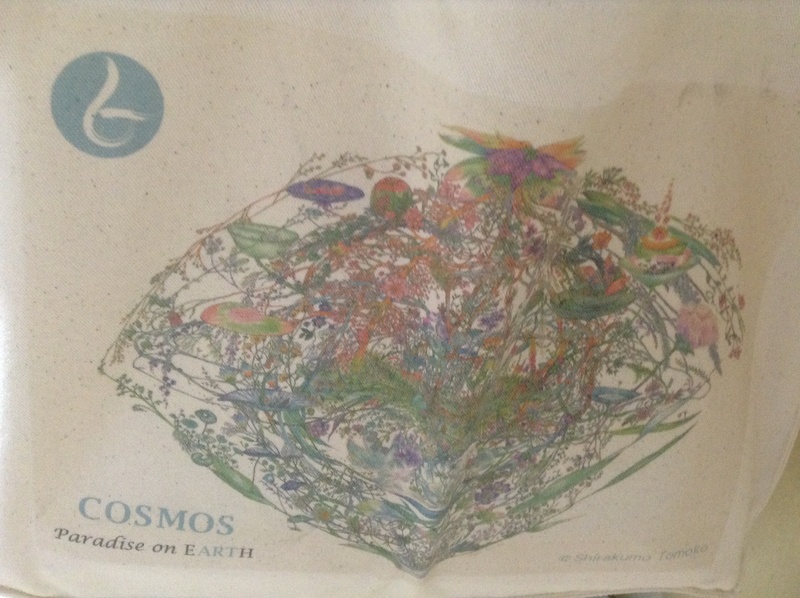 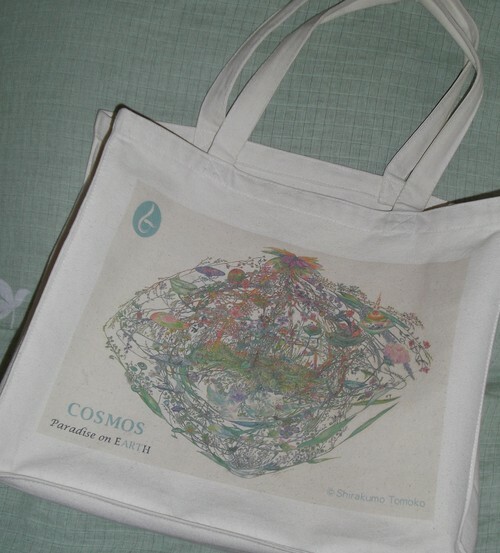 *Shirakumo Tomoko's painting "Paradise on Earth -COSMOS-" is printed on the front side.